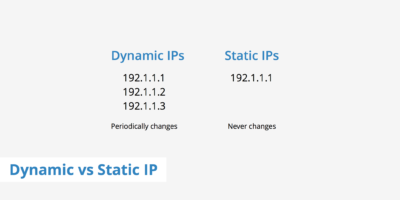 Support and Service - GoBrolly Internet - "It Just Works"
Please Note: If you are experiencing power outages at your location, your Internet will not work because your router will not be connected to power. If your power returns and you are unable to access the Internet, please telephone us. 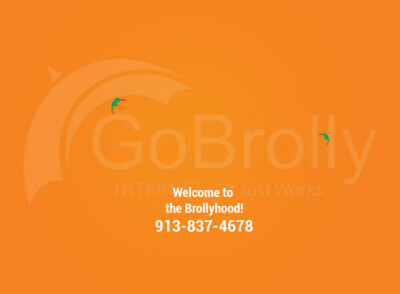 If your are experiencing problems with your Internet service from GoBrolly, please contact us immediately at 913-837-4678. Our service is open 24/7/365. You also may fill out the form below and we will get back with you within 1 business day. For more general Internet support, especially for the do-it-yourselfers, we are compiling articles that may help answer questions we normally receive from our Customers. Please provide your email so we have multiple ways to contact you. We do NOT send out email spam.